As the world entered the Atomic Age, humankind faced a new fear that permeated just about every aspect of daily life: the threat of nuclear war. And while the violent applications of atomic research had already been proven, governments and scientists hoped this powerful technology held promise for peaceful applications as well. 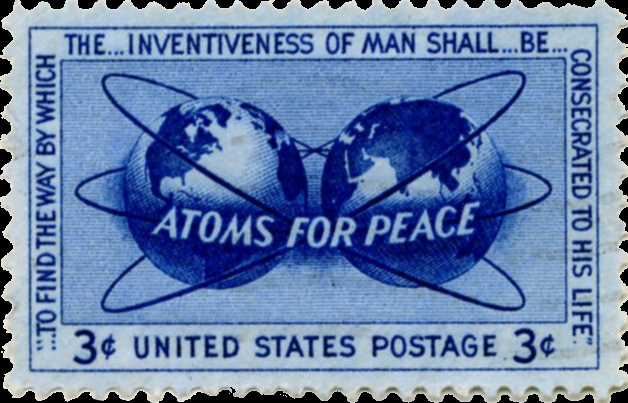 As part of the Atoms For Peace efforts, experts would be mobilized to apply atomic science to the fields of energy, medicine, and agriculture. One of the products of these initiatives were the atomic gardens of the 1950s and 60s—experiments that used radioactive material to genetically alter plants into what they hoped would be better, stronger breeds. And the legacies of these largely forgotten experiments are still around today in the form of fruits, vegetables, and grains that can be found in grocery stores and markets the world over. 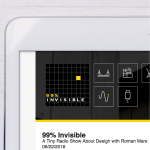 Humans have been messing with plants to suit our needs for a long time, but 20th century technologies offered more radical approaches to selective breeding and genetic alteration. In 1927, geneticist Hermann Muller conducted a famous experiment in which he exposed fruit flies to X-rays. This ionizing radiation had the power to penetrate cells and alter genetic material. Some of Muller’s fruit flies had mutant genes and some of those mutations were heritable (they could passed down to future generations). 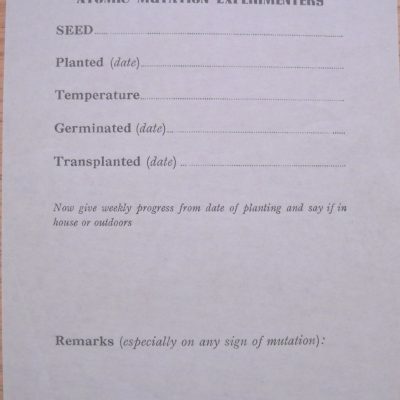 Around the same time, plant breeders began using X-rays in attempts to induce mutations that might be beneficial, hoping to create faster-growing plants, larger fruits, or new ornamental flowers. 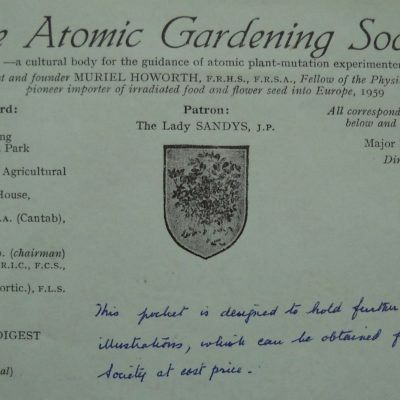 Over the years, though, enthusiasm for X-ray breeding died down and was replaced with new hopes for atomic technologies being researched during World War II. The United States military began to research not only on how make atomic bombs, but what their effects might be after detonation. 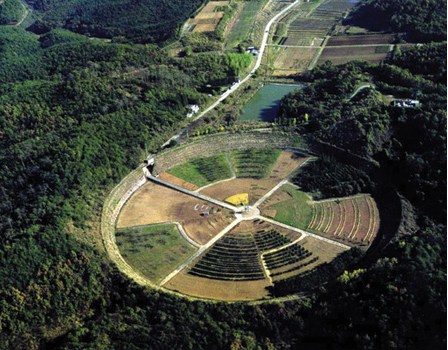 So-called “gamma gardens” in places like Brookhaven National Labs in New York aimed to discover the effects of chronic exposure to gamma rays on plants. Within a few years, they went from just analyzing the effects of radiation to researching whether gamma radiation could actually induce beneficial mutations. 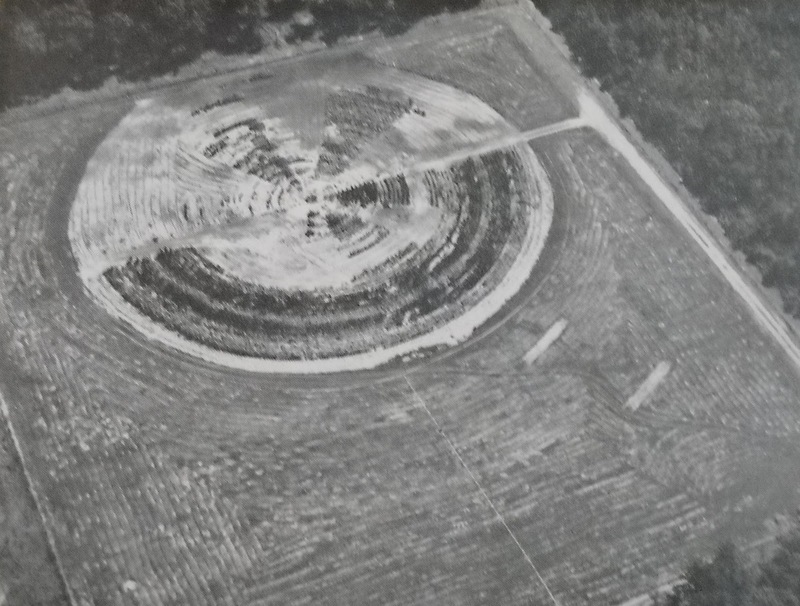 Some of these gamma gardens were huge (up to five acres or more) and were generally laid out as large circles with crops planted in concentric rings. Within the garden, species were separated into a series of pie-shaped wedges. 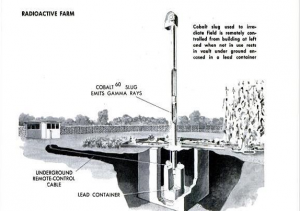 In the center of the field, a pole containing a radioactive isotope (usually cobalt-60) would shower the field with gamma radiation for about 20 hours a day. When it was time for researchers to go in and see the results, they would remotely lower the source into an underground bunker made of concrete or lead, step inside the field’s high fence, and inspect the plants arrayed around the center. 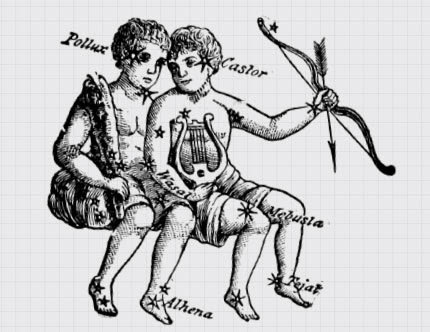 The plants closest to the source were usually dead or stunted or gnarled with tumors. The plants around the edges generally looked normal but would be evaluated by the scientists to see if they had any beneficial mutations. 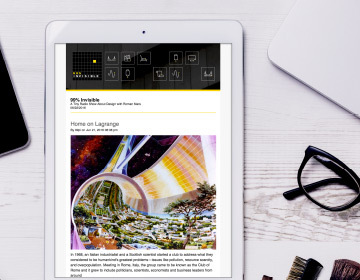 By the late 1950s, Similar experiments were happening around the world, in Norway, Sweden, Costa Rica, and the Soviet Union, among other places. These efforts weren’t just limited to governments and research universities, either. Some experiments were done by curious citizens who could get radioactive sources from the government as part of the Atoms For Peace effort. In the late 1950s, an oral surgeon in Tennessee became one of these atomic entrepreneurs. His name was CJ Speas, and he built a little bunker in his backyard where he started irradiating seeds. He would then sell them to home gardeners and to children looking for science fair projects. 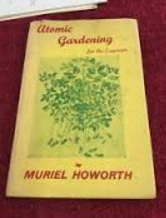 One of his biggest clients was an English woman named Muriel Howorth who had a passion for atomic technologies as well as gardening. 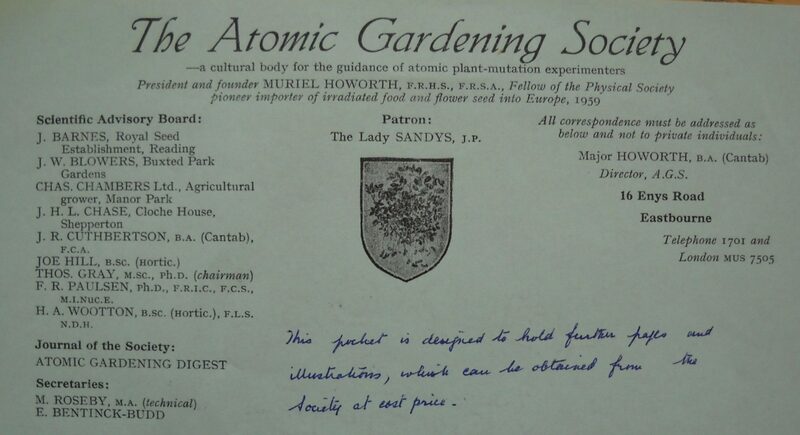 By the 1960s, public interest in atomic gardening began to fade. Members of the Atomic Gardening Society grew tired of seeing very few promising results from their seeds. It was extremely rare to get a beneficial mutation, and mutations were especially hard to detect by people with no scientific training. 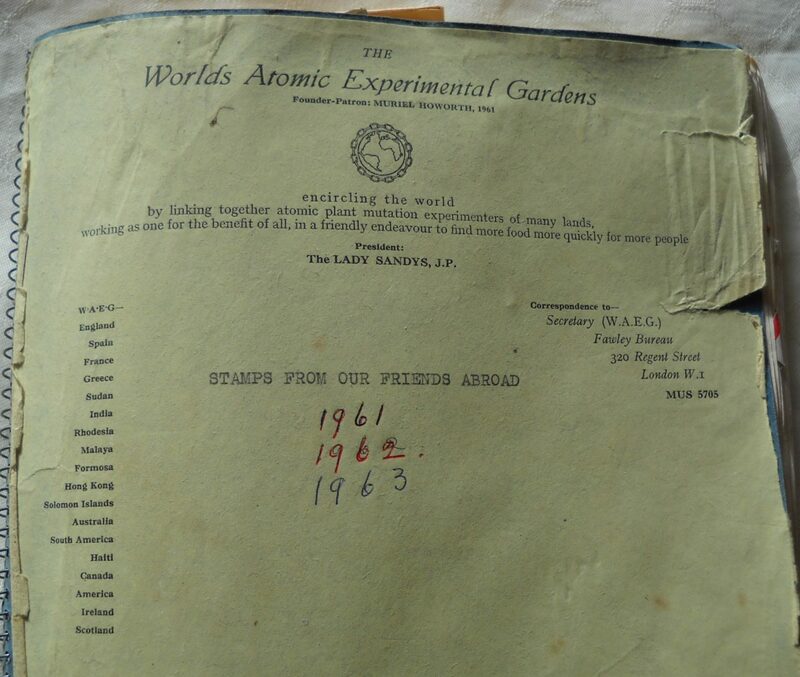 Still, radiation plant breeding didn’t completely disappear. 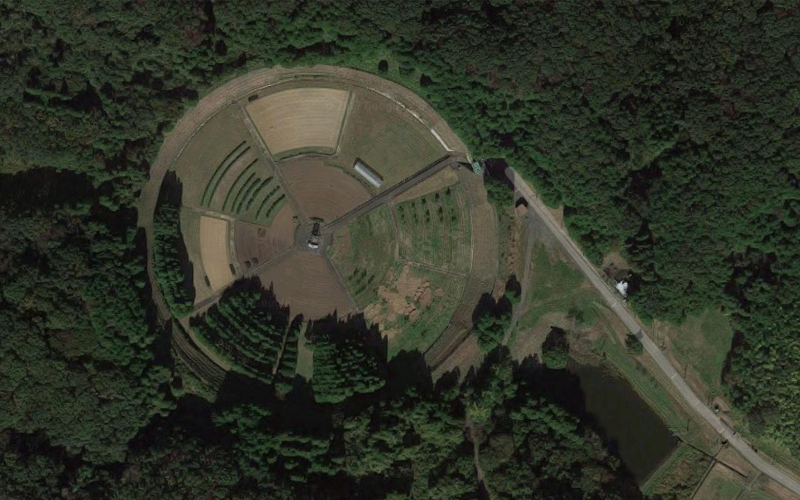 Even today, Japan has an institute that utilizes a field very similar to the gamma gardens at Brookhaven. 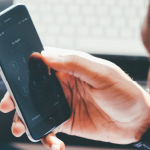 The International Atomic Energy Agency and the Food and Agriculture Organization of the United Nations also have a joint plant-breeding team still conducting radiation breeding research. 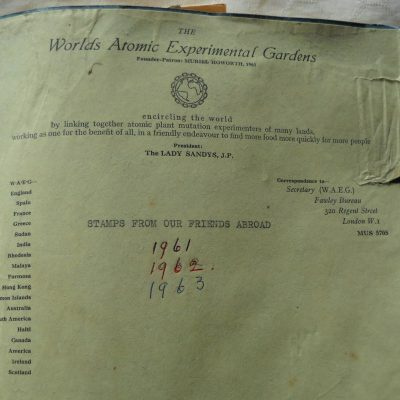 Because of radiation breeding experiments, there are over 2000 plant varieties that have been released into the global food system. These include a strain of wheat in Italy, varieties of rice throughout Asia, certain pears in Japan, and a breed of sunflower in the United States, just to name a few. The Rio Star grapefruit also came about because of radiation breeding experiments and now accounts for about 75% of the grapefruit grown in Texas. 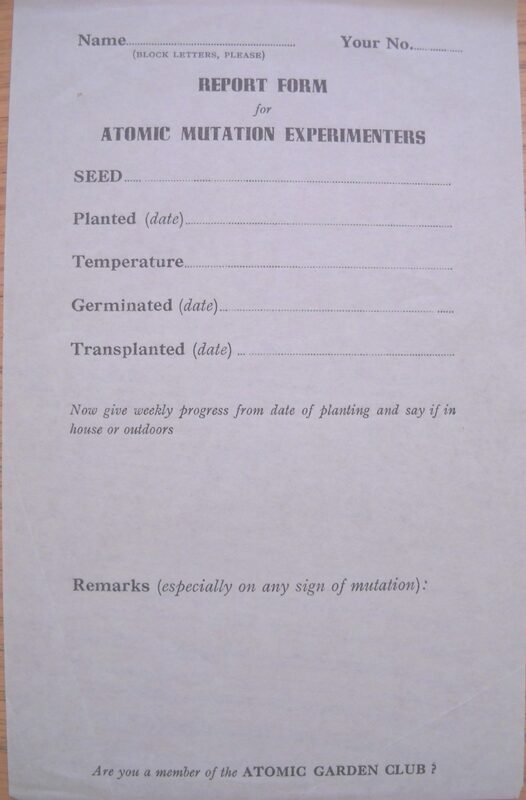 But despite some successes, radiation plant breeding never managed to live up to its loftier goal of ending world hunger. And as environmentalist movements started in the 1960s and 70s, the public grew skeptical of all things nuclear. 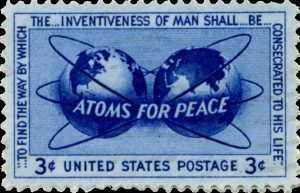 Some historians believe that the Atoms for Peace movement was just a smokescreen anyway — a way to put a positive spin on nuclear research while continuing to build up the United States’ arsenal of nuclear weapons. When Eisenhower took office in 1953, the U.S. had about 1,000 nuclear bombs. When he left in 1961, that number had climbed to around 18,000. The global march toward mutually assured destruction did, however, leave a legacy of world-changing, non-military innovations as well: nuclear power, the expanded field of nuclear medicine, and, of course, the especially delicious Rio Star grapefruit. Producer Sharif Youssef spoke with Paige Johnson, author of the blog Garden History Girl and founder of AtomicGardening.com as well as Dr. Helen Curry, Peter Lipton Lecturer in the Department of the History and Philosophy of Science, University of Cambridge, and author of the book Evolution Made To Order: Plant Breeding And Technological Innovation in Twentieth-Century America. Great show! As a scientist working on molecular plant breeding it was great to hear something I work with every day being given the 99PI treatment. These mutational breeding techniques are still extensively used today although we tend to use chemical or enzymatic mutation instead of radiation now. The only thing I would like to add to the story (which was briefly touched upon in the piece) is that the latest suite of plant breeding techniques, often referred to as ‘Genome Editing’ techniques, are just directed mutational breeding. That is they allow us to target the mutation we want to introduce into the DNA instead of just making thousands of mutations and hoping we get the one we want. So the ideology behind using atomic radiation to improve our food quality and food security is still alive and well!! In the article, you refer to the citizen atomic gardener as “Howarth,” but in the show you used just her first name, Muriel. Not a treatment you give the male subjects in this story. I’d love to hear people’s full names in this case, as it provides equal dignity and makes it easier for me to find out more about them. I think I’m the culprit…having worked on the Atomic Gardens for several years and knowing her remaining family, I feel quite friendly toward Howorth and think of her on a first-name basis. “Muriel” is actually more formal than the appellation I use with her family, who refer to her by her nickname, “Mitzi”! But your point is appropriate and well-taken. Thanks for the feedback. 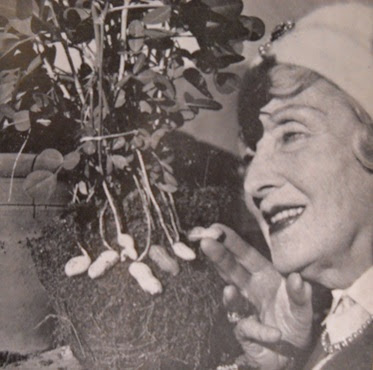 There was an episode of Gillian’s Island where Gillian finds a box of radioactive seeds. They give the people who eat the vegetables grown from them super powers. You forgot to mention the superpowers. Looks like Joe beat me to the punch. 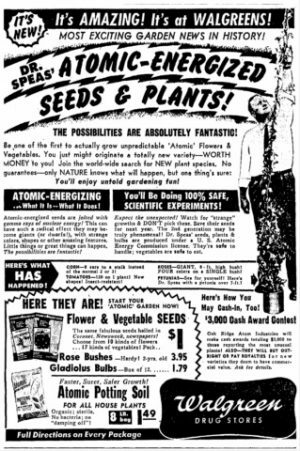 As soon as this episode mentioned radioactive seeds I immediately thought of the episode of Gilligan’s Island ‘Pass the Vegetables, Please’. There are not many episode of GI that I can recall but this one was especially memorable because of the super powers. 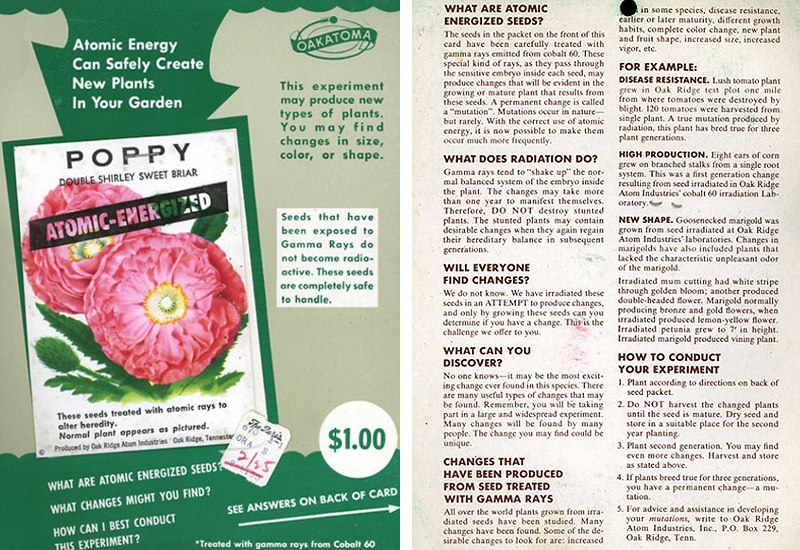 I wonder if it was ever considered that any of these treated seeds would pass on any benefit to the eater.